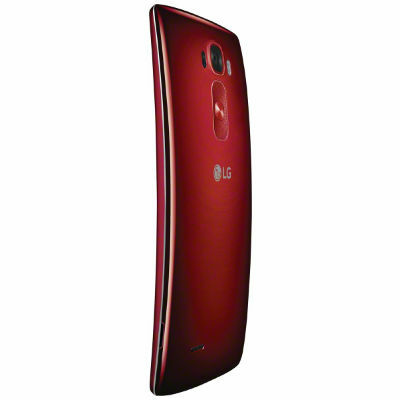 Few would consider the G Flex 2 the most exciting phone of 2015, but it was unique. The Snapdragon 810-powered follow-up to a slightly curved phone from 2013 lost some of the weight its predecessor (or rather, the people who bought it) carried around. Pretty good, fairly decent, and not bad are all phrases that can be used to describe the LG G Flex 2. The younger, more curvaceous cousin of the LG G3 has respectable specs and a body curved like a banana that you either think is awesome or pointless and stupid. Speaking of stupid, the price when it launched was an insane $709 on AT$T (that ain't no typo) and apparently everyone agreed that price was obscene because they keep popping up brand new on ebay for a whole lot less. This time you can pick one up for $250. It's the silver 32GB model with a 13MP camera, a 5.5 inch 1080x1920 display, and a Snapdragon 810 processor (I told you it was a hot deal). 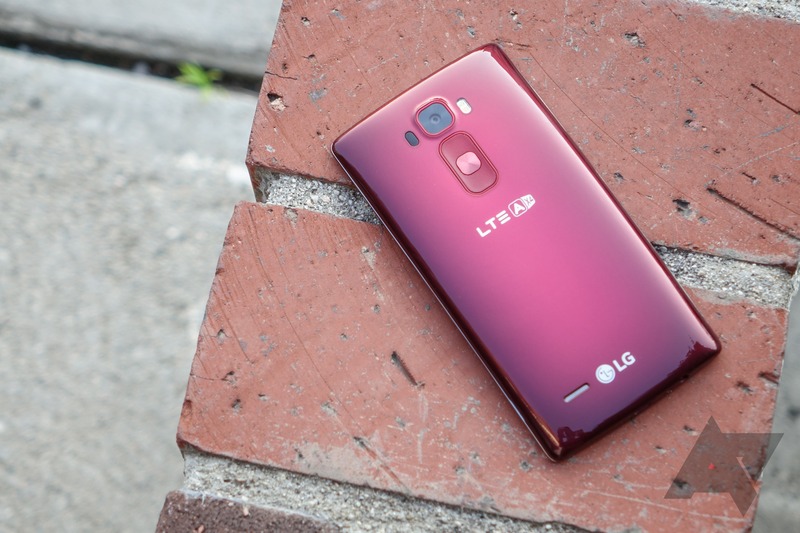 The LG G Flex 2 isn't as big as its predecessor, which makes it a more practical device to own. 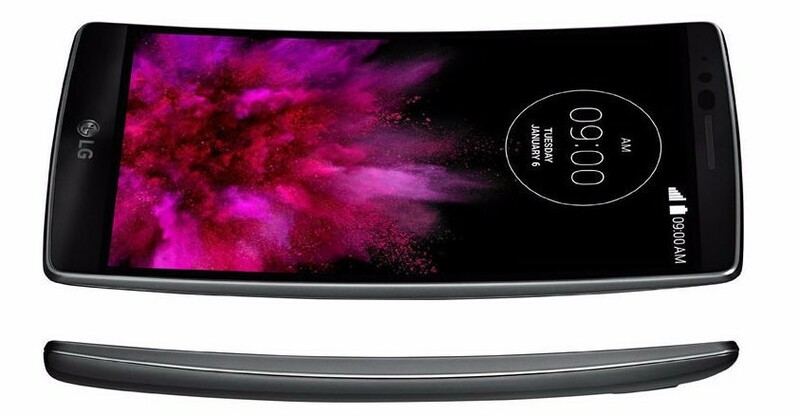 Unfortunately, a slightly curved screen isn't really exciting enough for the cost (AT&T wants $709 off contract). But while the G Flex 2 may not be a must-have phone, it's still a nice one. One you can get on eBay for a significantly more reasonable $290. And it will come brand new—not used, nor refurbished. These are AT&T unlocked units, so you're free to take them over to T-Mobile, but it won't support all the same bands. This model comes in silver. The LG G Flex 2 is a pretty good phone, even compared to LG's own flagship G4, and it's a great option if you're tired of all the ever-bigger screens that seem to be the current rage. It's also got a pretty decent price: US Cellular sells it for $50, AT&T sells it for $100, and Sprint is selling it for $200 at the moment, with off-contract prices ranging from reasonable at around $500 to ludicrous at over $700 (thanks, AT&T). If you want a good deal without the carrier ball and chain, Expansys is currently selling the phone for just $329.99. Sprint offered the original G Flex, and the sequel was announced on Sprint (and AT&T/US Cellular) a few weeks ago with pre-orders starting on February 20th. 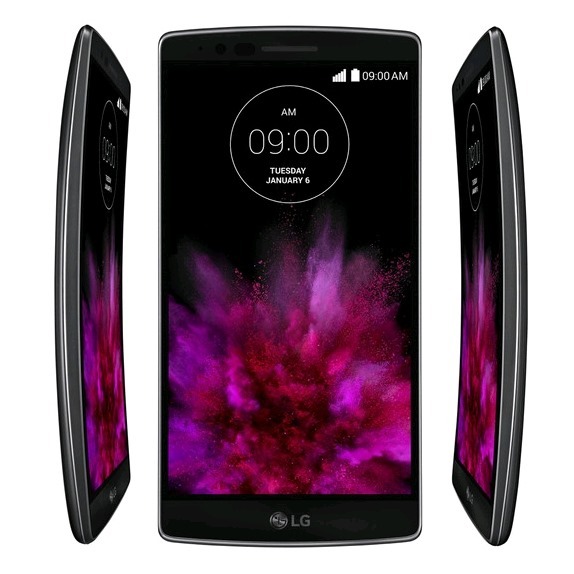 If you want to get your hands on the new curved phone from LG, Sprint's pre-orders are live just as promised. If you pull the trigger, Sprint will even throw in a free Quick Circle case for the device (a $59.99 value). 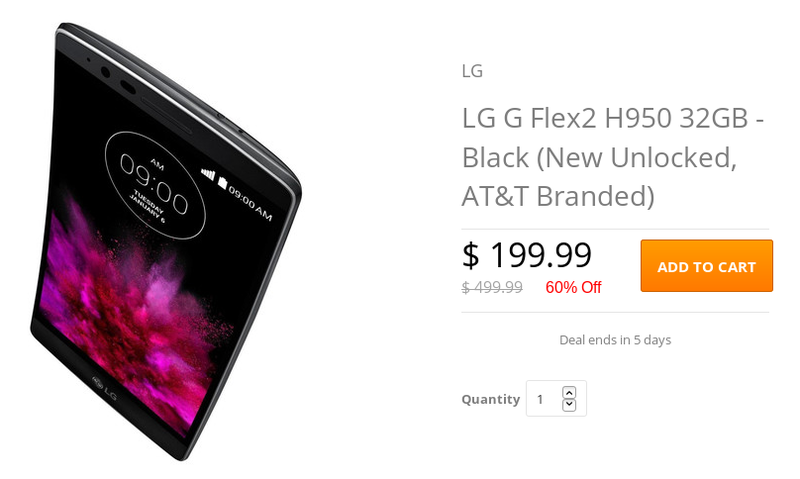 Sprint has announced that it will begin offering the LG G Flex 2 on March 13th. People with their hearts set on this curved poster child will be able to place a pre-order starting tomorrow, February 20th. The phone will go for twenty-four payments of $12 or $504 altogether, and it will be available in Platinum Silver or Volcano Red (a Sprint exclusive). The G Flex 2 isn't quite the sequel to last year's model that you would expect. For starters, it's smaller and now sports a 5.5-inch display, half an inch smaller than the previous model. This is one time a manufacturer can't say that this year's model is larger than last year's, and we're glad. Size The G Flex 2 lacks the portly dimensions of its predecessor, and is just slightly larger than an ordinary G3, with the same 5.5" display size.